BAGUIO CITY – The City Environment and Parks Management Office (CEPMO) underscored the urgency of upgrading the capacity of the local government’s 32-year old Baguio sewage treatment plant with the Japan International Cooperating Agency (JICA) interested in assisting for the realization of the long overdue project. CEPMO officer-in-charge Ruben Cervantes reported that some JICA officials and technical people were in the city recently visiting the city’s sewage treatment plant along the Balili river to assess the same and that they were of the opinion on the need to upgrade the facility to conform with the prevailing situation of the city. 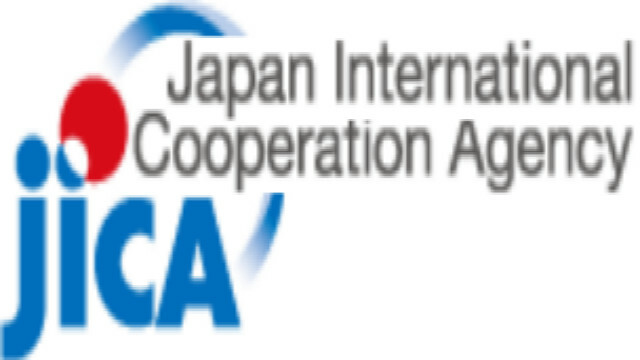 JICA funded the construction of the Baguio sewerage treatment plant in 1987 and that it is again willing to extend the needed technical and financial assistance to the local government to prevent the discharge of polluted water from the facility because it is working beyond its prescribed capacity of over 8,500 cubic meters. “We were very lucky last year because the local government was never issued a notice of violation by the Environmental Management Bureau for discharging water into the Balili river with effluents that exceed the normal level despite our operations going beyond the prescribed carrying capacity of the plant unlike during the previous years wherein the city received several notices of violation which were eventually corrected,” Cervantes stressed. As one of the mitigating measures to prevent increase in the effluence being discharged to the Balili River from the sewerage treatment plant, he claimed that a dewatering machine was already installed within the plant to help in treating the water before discharging the same to the river system. According to him, the local government remains committed in complying with the prescribed standards of water being discharged from the sewerage treatment plant to the Balili River and it is adopting all possible mitigating measures recommended by experts to prevent the facility from discharging water exceeding the normal effluence or pollutants. Earlier, the local government proposed a P390 million 5-year rehabilitation and upgrading of the facility previously commended by the former leadership of the EMB-CAR but the city is still sourcing out the needed funds for the full implementation of the noble project. In terms of illegal sewerage connections by some residents in the different barangays surrounding the sewerage treatment plant, Cervantes reported there are no more illegal sewerage connections detected but there are residences that discharge their sewerage water to the drainage system of the city so there is a need for an aggressive campaign in the different parts of the city to check on such illegal connections and to impose the fines on the concerned residents of the city involved in such illegal activity. The prescribed treatment capacity of the existing sewerage treatment plant is round 8,500 cubic meters per day but it is currently receiving over 12,500 cubic meters of waste water from the existing connections daily overloading it thereby warranting the needed upgrading and rehabilitation to conform with the prevailing trend of the times.